When I first started my business, I used my phone number as both my personal and my business phone. This was fine at first, but when I started getting phone calls and text messages outside of business hours, especially at 3 AM, I realized I created a monster. It’s really hard for me to see a text or call from someone and not respond. You probably know the feeling. But what do you do when you’re trying to keep boundaries between your personal life and business? It’s great customer service to take phone calls after hours when people are struggling with their tech, but I can’t be ON all the time. Beyond this though, I’ve been struggling to keep up with phone calls and text messages for quite a while. Now that I have an assistant, I have been trying to think of a way to give her control of my phone, while still having access to it myself. I have 2-step verification codes going there and countless friends and family have that number. I didn’t want to abandon it. With Google Voice, you can make and receive calls from any number of devices. The phone will ring on every device you set it up on! This means my assistant can take calls and respond to texts if I’m not available. I can also set up an autoresponder for text messages. How great is that? I’ve had a Google Voice number that I’ve had memorized for years and I haven’t done anything with it. But I decided to change that about a week ago. I would swap my Google Voice number that no one knows but me to AT&T. Then I would transfer my AT&T line to Google Voice. Not very many people have a Google Voice number they would want to keep, which means you don’t have to do steps, 1 and 6. Just ask your carrier to add a line and you’re good to go! I transferred my Google Voice number I wanted to keep to a secondary Gmail account so when I ported (transferred) my AT&T number to the account, I didn’t lose the one I wanted. When you port a line out, it’s cancelled. When you port a line in, you’re replacing what’s there. I ported my phone number from AT&T to Google Voice for $20. Instructions here. Once the port was complete (it took 10 minutes), I was able to make phone calls from my 13-year-old AT&T number on Google Voice on my iPhone using the Hangouts app. My phone line got canceled on AT&T so I called them to add a new phone line. I told them I wanted to add a line to my account and port my Google Voice number to AT&T. After I unlocked my Google Voice number, he asked me for the account number and password. The account number is your Google Voice number and the password is the password to access your voicemail. You can reset this from Settings at voice.google.com. A couple minutes later, my number was ported to my new AT&T line! Instead of waiting for them to send me a SIM card to put in my phone, I went to an AT&T store and they set me up with the new SIM with my new number. After all this, deregister your phone from iMessage. If you don’t, you’re going to have all kinds of people trying to text you and it’s not going to go through. At the time of writing this post, it’s been a few days since I switched over and I’m still working through the kinks and figuring out the best workflow for my assistant and me. I will say that it’s way better already. I plan on eventually setting up an autoresponder to my texts message to help funnel all tech questions or schedule inquiries into email so that my assistant can see them all there. Did you see the article I wrote for Michael Hyatt & Company’s online magazine last week? Having your files stored in the cloud is one of the most powerful tools in your business when it’s done right. If not, you’ll find yourself and your team spending unreasonable amounts of time tracking things down. Learn how to stick your business in the cloud so you and your team can stay organized and as efficient as possible. You can read the full article here. If you missed last week’s Facebook Live, no worries! It was recorded. 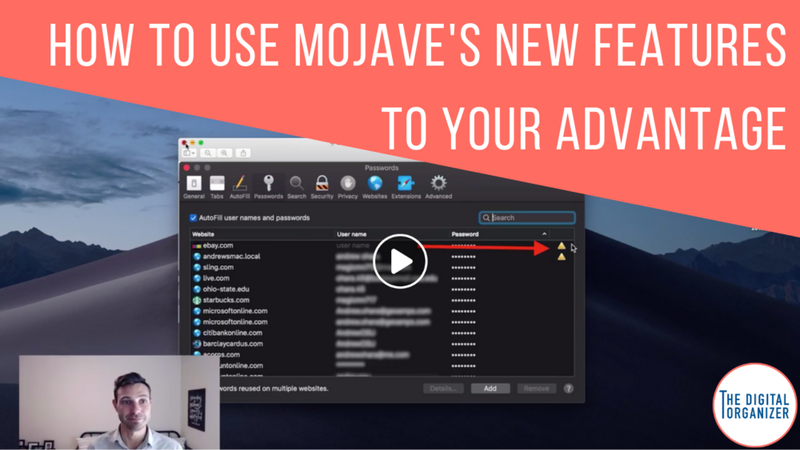 I shared with you my favorite features and how to use them to your advantage. I am loving Mojave! Anyone else? Watch the replay here. 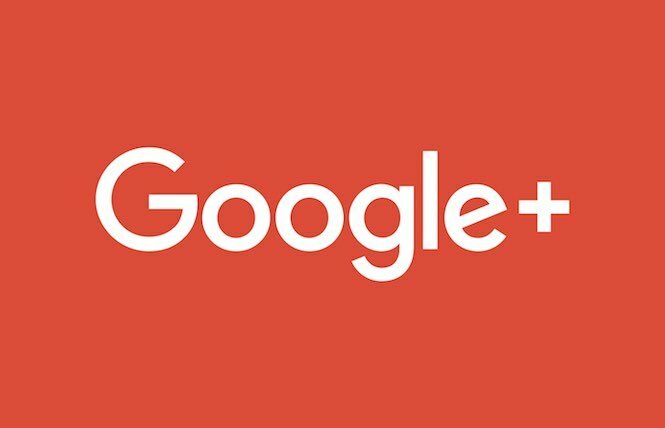 No big surprise here, but it was announced last week that Google Plus has bit the dust. After a security bread earlier this year, it makes sense. Not to mention I don’t really know anyone who uses it. It will officially close in August 2019. If you want to know more about this, you can read more here. This is pretty exciting for you CarPlay users. When you update your iPhone to iOS12 it will now let you use Waze or Google Maps on CarPlay. Prior to this update, you could only use Apple Maps, which we know isn’t as good at steering around traffic as Waze and Google Maps. If you’ve been trying to find a great all-in-one printer for your home that does it all, this one looks pretty outstanding. Wirecutter did a full review on the printer here and says after tons of hours of research, it’s voted the best one. 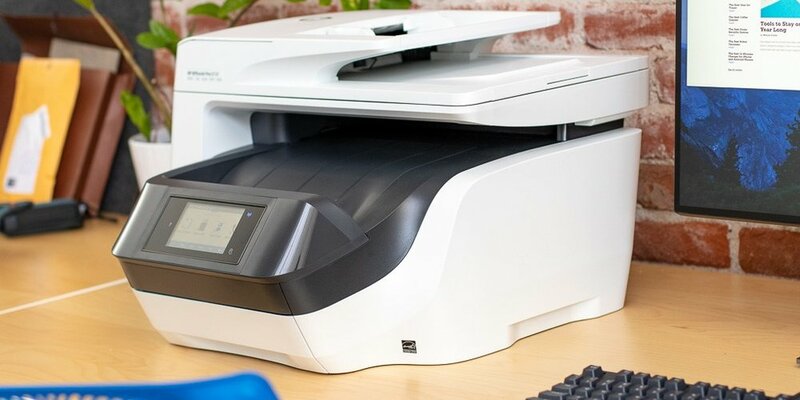 You can purchase the HP OfficeJet 8720 All-in-One Printer from Amazon here. This is a pretty cool app for all your wine lovers. It lets you scan wine labels and you can see the rating, reviews, taste summary, average price, and more. This is great to pull out when you’re trying to figure which wine to buy or if you have a big selection at home, it’s a great way to figure out which bottle to drink next. Download here. Click the image above to get my free ebook! "Wait, are those your texts on your computer!?" Robin and I just started talking about all the issues she was having with syncing her contacts and calendars because she has multiple iCloud and Gmail accounts and stuff is everywhere! I pulled up my machine to show her how I keep everything under control with my 5 accounts when she saw my text messages on my computer. "Wait, are those your texts on your computer!?" Pump the brakes, she doesn't have iMessage set up on her Mac yet! Looks like syncing will wait a few minutes!